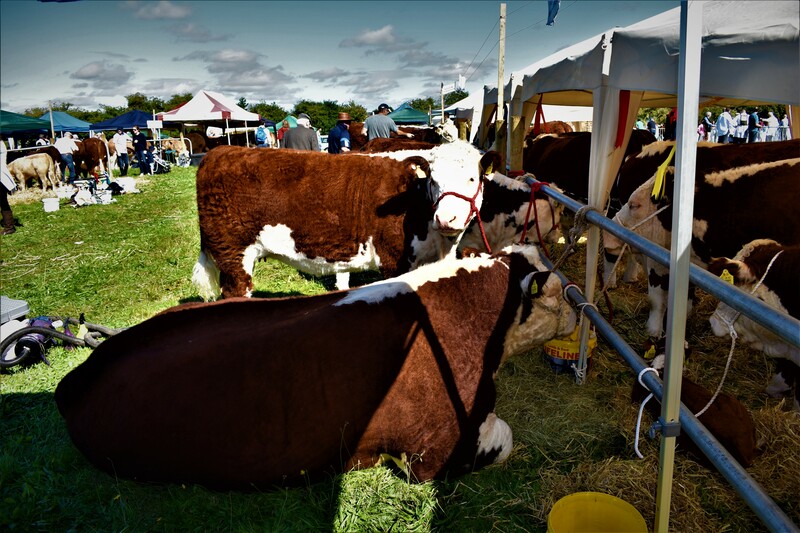 The annual Munster Bull and Female of the Year contest came to a conclusion at last month’s Cappamore Show in Co. Limerick. 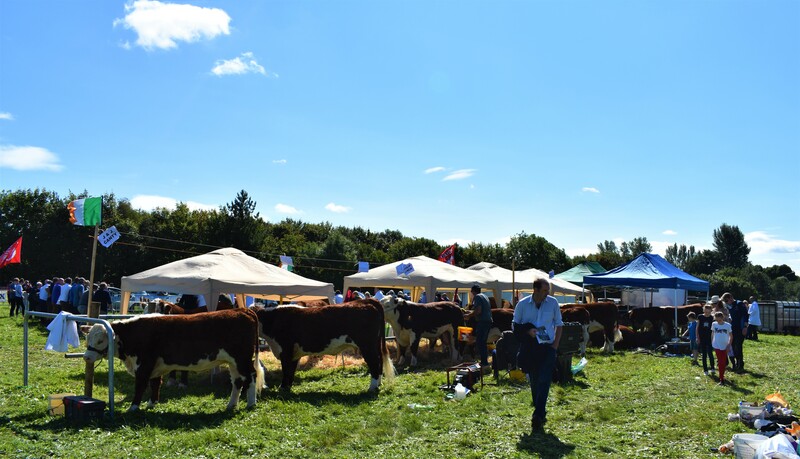 The yearly competition, which aims to recognise the best Hereford cattle in the province was keenly supported by breeders across the summer, with several newly established herds taking part for the very first time as well. 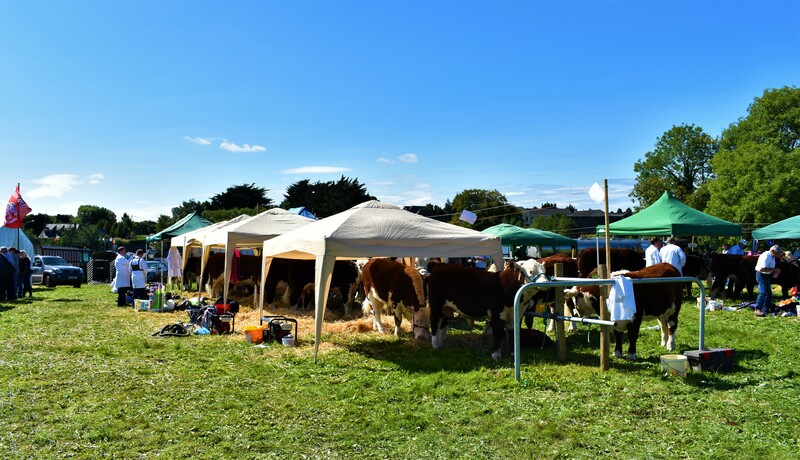 The qualifying shows were particularly well attended, with up to 70 Hereford entries recorded at the second-to-last-stop on the road to the finals at Nenagh Show over the August Bank Holiday weekend. Trevor Dudley & Family, Kilsunny House, Dovea, Thurles, Co. Tipperary secured the 2018 Munster Senior Female of the Year with their show cow, Kilsunny Lass Lily. 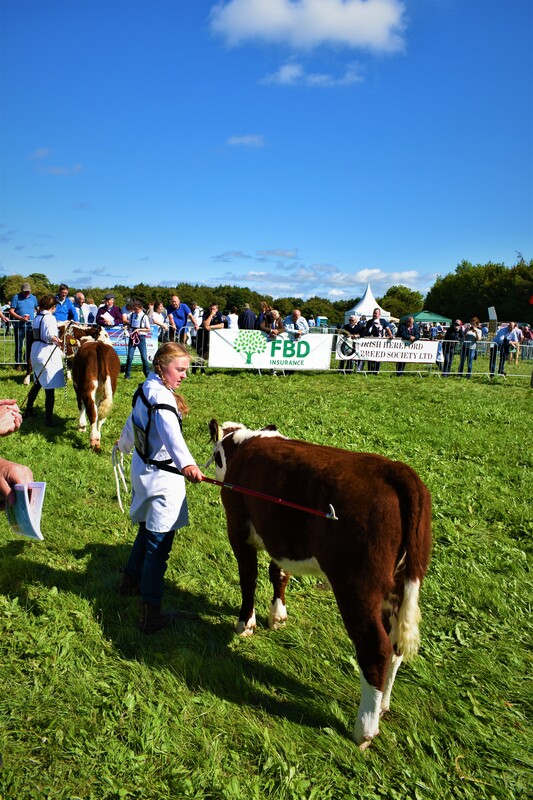 The Munster title is the latest in a long line of show victories for this young three year old cow, after a string of supreme breed championships throughout the summer months as well as a 1st prize win at the National Hereford Show in Tullamore too. 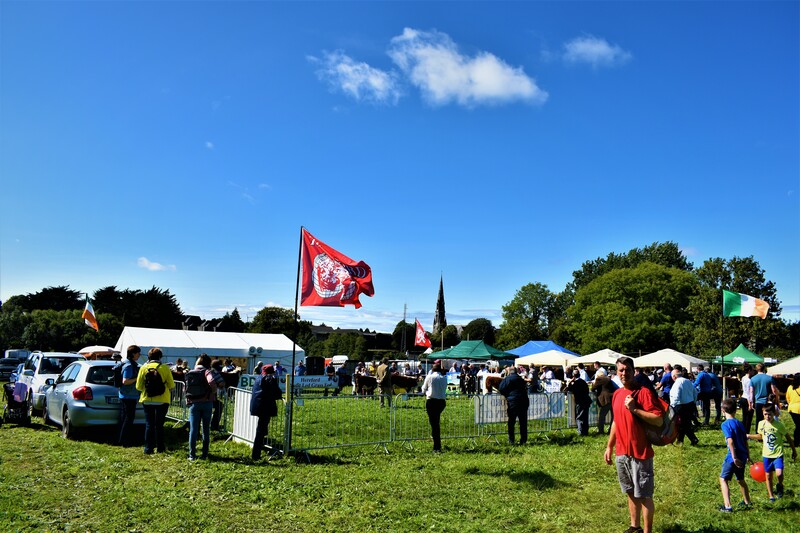 It also marked the second time in a row that the Dudley Family had won the senior Munster championships, following on from Kilsunny Lass Matilda’s win in the senior category last year. Declan Donnelly, Lissycasey, Ennis, Co. Clare took the reserve Munster senior female title with his yearling heifer Clondrina 1212. 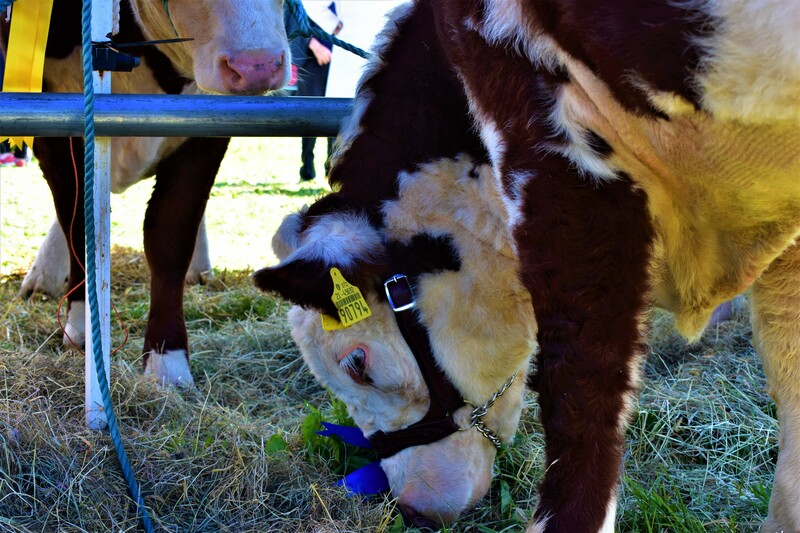 This March 2017 born heifer was a prize-winner at the National Hereford Show, Tullamore and also took championship honours at Bridgetown Show in July which was one of the shows involved in the contest. She is sired by Gageboro Morgan and is out of a homebred dam, Clondrina 557th. 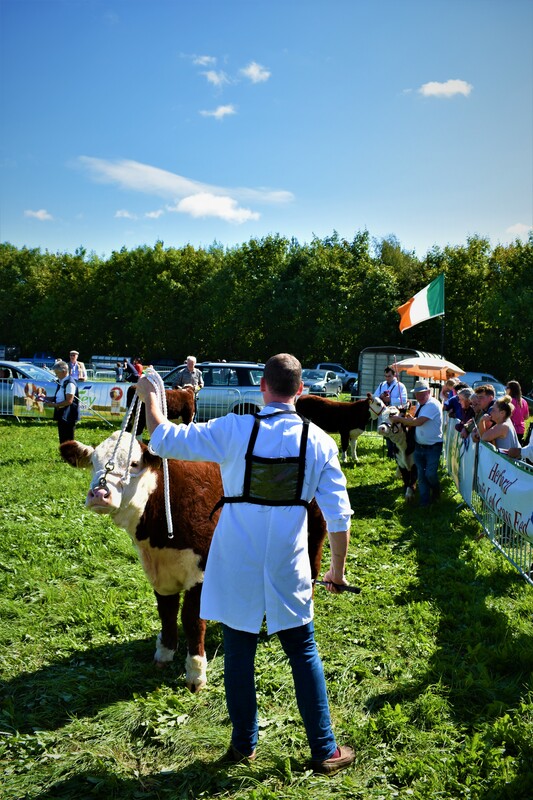 The newly elected President of the Irish Hereford Breed Society, Martin Murphy, Toureenbrien, Lackamore, Newport, Co. Tipperary took the 3rd placing in the senior female line-up with his senior show cow. As well as his own success in the show ring, Martin was also on hand to present the prizes to the winners in each of the sections. 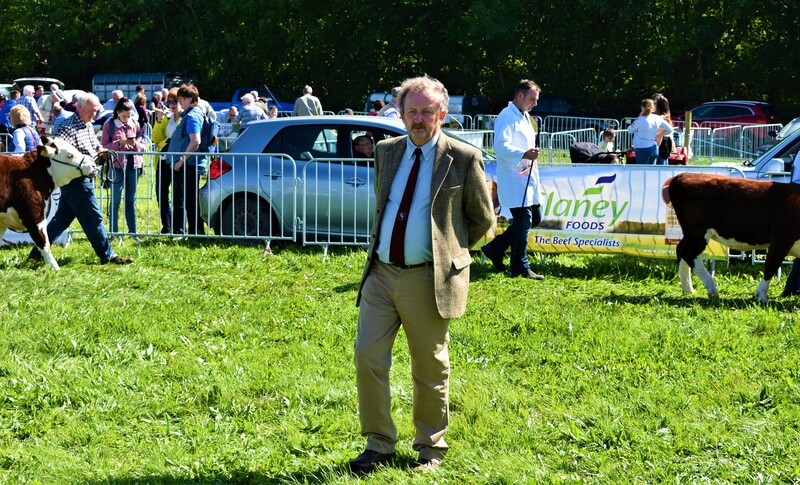 Trevor Dudley, Kilsunny House, Dovea, Thurles, Co. Tipperary took the reserve junior female of the year prize with Kilsunny Lass Orchid. Orchid is a full sister to Kilsunny Lass Nectar who won several championships and prizes over the summer of 2018 and Orchid was also a 1st prize winner at the finals in Cappamore too. Billy Fitzgerald, Beanfield, Youghal, Co. Cork took the final of three prizes in the junior female section with another Kilsunny heifer and herdmate to the winner, Kilsunny Lass Opal. 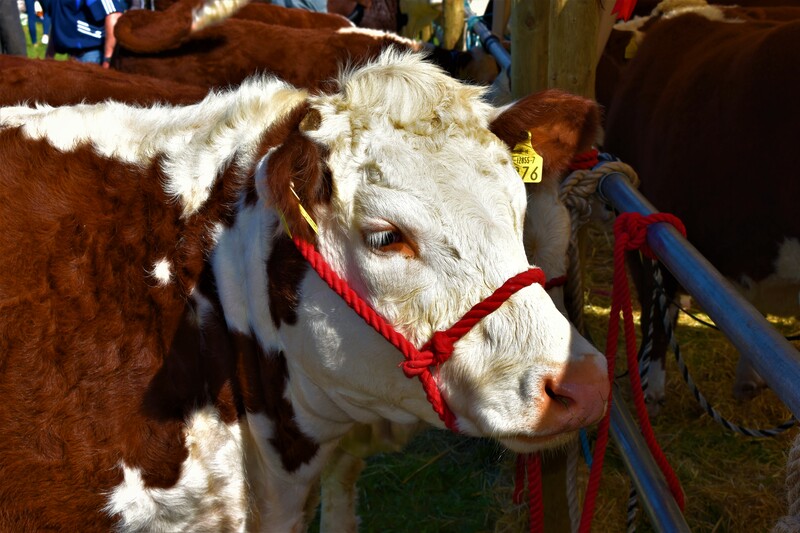 This one was also purchased privately at the start of the summer and is yet another show standard female from the illustrious Lass cow family at Kilsunny. 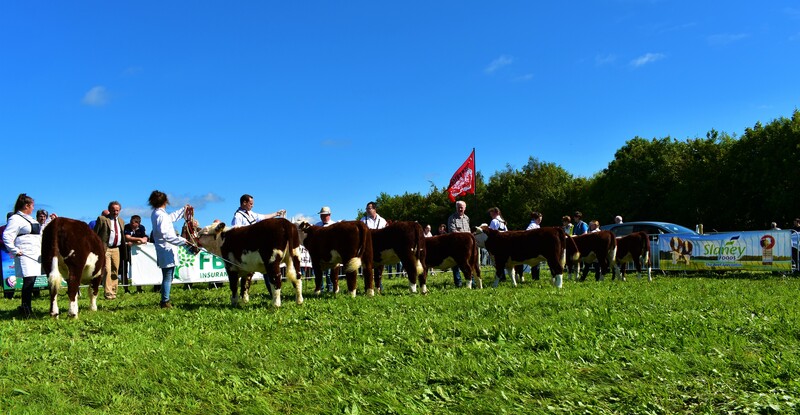 The Kilsunny bloodline made it a clean sweep across all three championships at this year’s Munster finals with Trevor Dudley & Family, Kilsunny House, Dovea, Thurles, Co. Tipperary winning the junior bull title with Kilsunny Ozzy. This senior bull calf also won the €1000 Premier Bull Calf Championship at Nenagh and is a son of the senior female champion, Kilsunny Lass Lily. 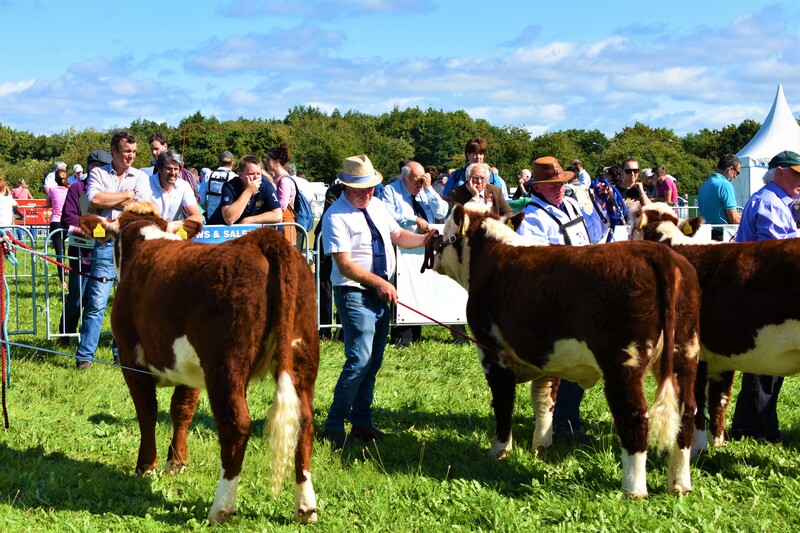 The male championship was the most fiercely contested of all three Munster championships, with just a single point separating the champion and reserve in the final tallies, which is testament to the incredibly high standard of stock competing on the Munster circuit throughout the summer. New breeder, Shane O’ Driscoll, Butlerstown North, Bandon, Co. Cork secured the reserve Munster junior bull of the year championship with Butlerstown Duke. 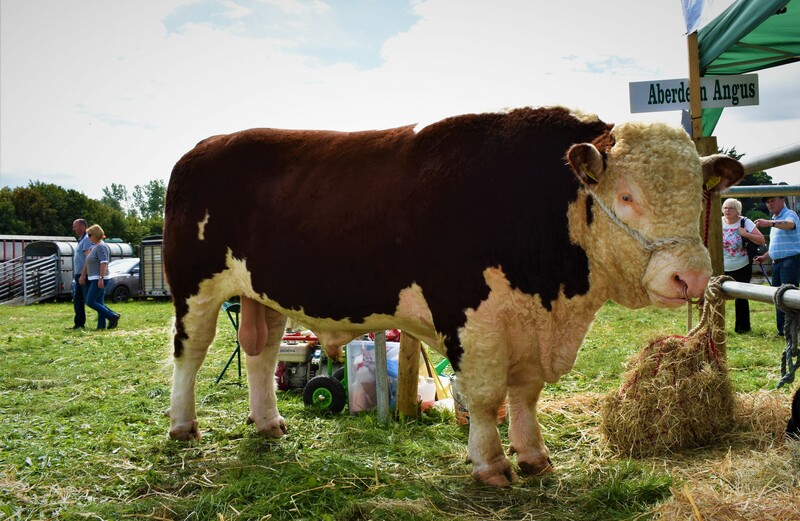 This bull won 1st prize at Bridgetown and the reserve male championship at Charleville, as well as many prizes and championships at several shows in Cork of the course of an exceptionally strong first season on the show circuit for the Butlerstown prefix. 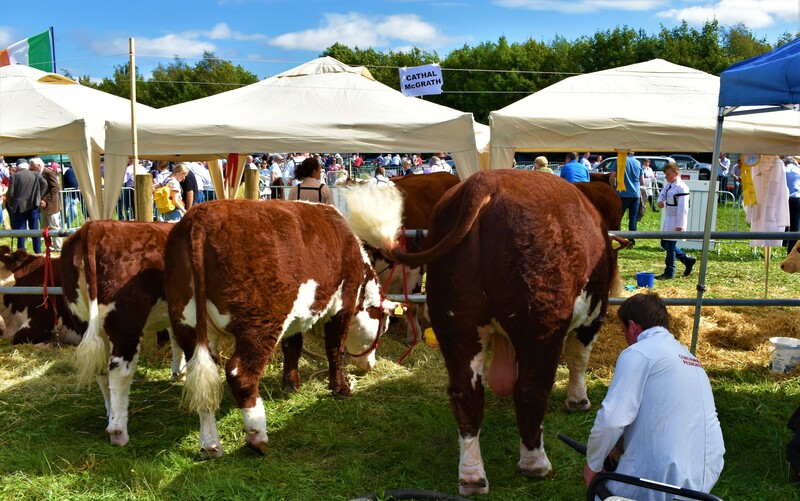 Longtime breeder, John Johnston, Toomevara, Nenagh, Co. Tipperary took the third prize in the junior bull section with Farney Osmondo. This one was a 1st prize winner at Nenagh and was also the reserve supreme breed champion at Cappamore on the day of the finals. 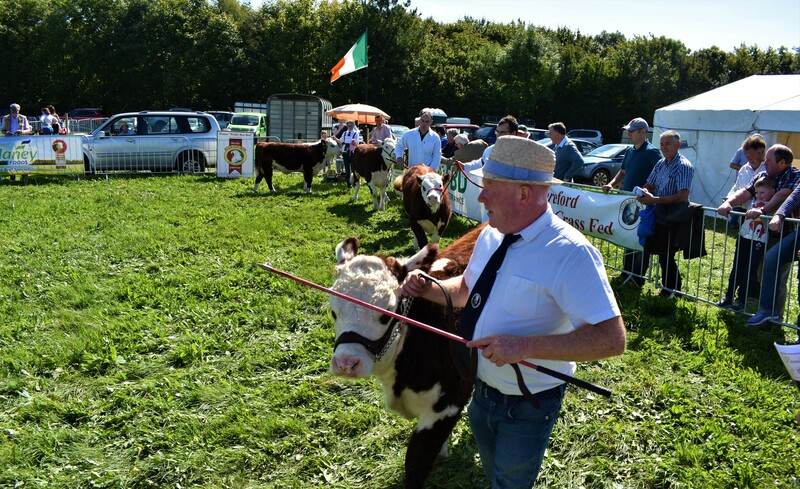 Assisted by Brian, Daniel & Seamus Farrell of the Ballinveney Herd, as well as wife Mary and daughter Rebecca, this young bull was turned out immaculately and due tremendous praise from the packed ringside.